As the Director of Chesapeake Urology’s BPH program, Dr. Kausik was designated as a UroLift Center of Excellence in 2017, recognizing that he has achieved a high level of training and experience with the UroLift System and demonstrates a commitment to exemplary care for men suffering from symptoms associated with enlarged prostate/BPH. 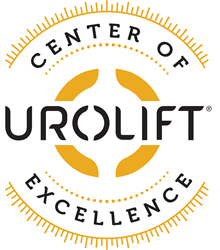 The designation is significant as it is the first in the State of Maryland and only one of 22 UroLift Centers of Excellence in the United States. 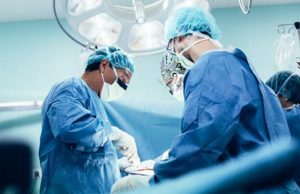 In addition to benign prostate conditions and minimally invasive treatments for BPH/enlarged prostate, Dr. Kausik’s clinical interests include urologic oncology with a focus on prostate cancer surgery, kidney stone disease (surgical and medical management), sexual dysfunction and incontinence. He has published and presented numerous papers at regional and national urology conferences. He remains active in clinical research with Chesapeake Urology Research Associates.